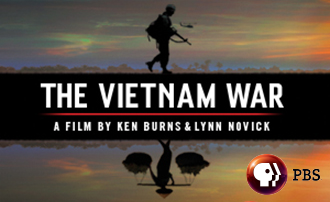 For many Americans, the PBS documentary on the Vietnam war brings up memories of past divisions between those who supported sending U.S. military and those who did not. It was an emotional topic for families and as the number of war casualties grew, so did the protests across the country. LIVE Broadcast: Tuesday, October 24, 2017 at 10:00 a.m. on APRN stations statewide.